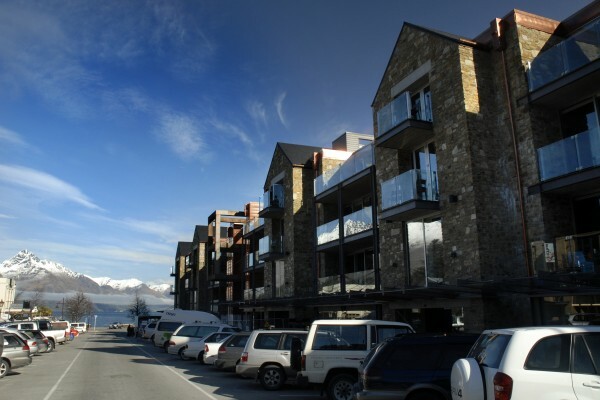 Looking for the best value group accommodation in Queenstown? Seek no further! 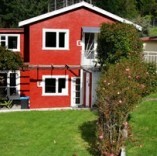 Pinewood Lodge is nestled in picturesque alpine scenery with plenty of open grass areas and just an easy 7 min walk from the buzzing centre of Queenstown. 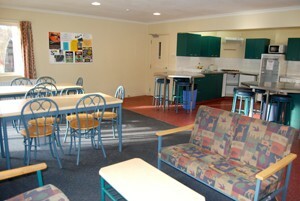 We have 27 units spread over three peaceful acres, ranging from dorm to en-suite units. All units contain their own lounge, bathroom and fully-equipped kitchens. Since each unit has a slightly different layout, we can easily find rooms and units to meet your group’s needs! Concerned about cooking for a large group? No worries, we’ve got you covered! With our on-site restaurant The Hub we are happy to provide breakfast, lunch and dinner at a great price. We can also offer a traditional Hangi meal cooked in our very own Hangi Pit! We are also able to provide generous off-street parking, a relaxing spa pool, plenty of BBQ’s and that special vibe only a locally owned and managed business can offer! 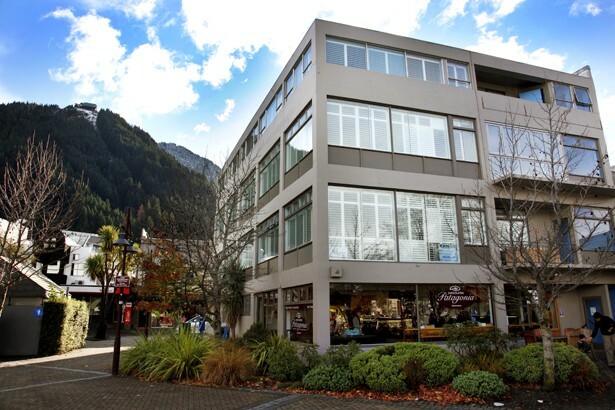 Pinewood specialises in accommodating sports groups such as skiing, biking and rugby as well as educational groups from schools and universities from within NZ as well as internationals. Over 65% of our guests are retuning customers. Our flexibility along with our friendly and knowledgeable staff creates a great atmosphere and makes Pinewood your ideal choice for your group holiday! 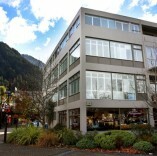 Absoloot Value Accommodation is a recently refurbished hostel right on the lakefront in the heart of Queenstown CBD. Each room is equipped with ensuite, LCD TV, fridge, climate control and free wi-fi, and with both dorm and private configurations available, your group can enjoy their stay in a social group-share environment or separately in value-packed privacy. 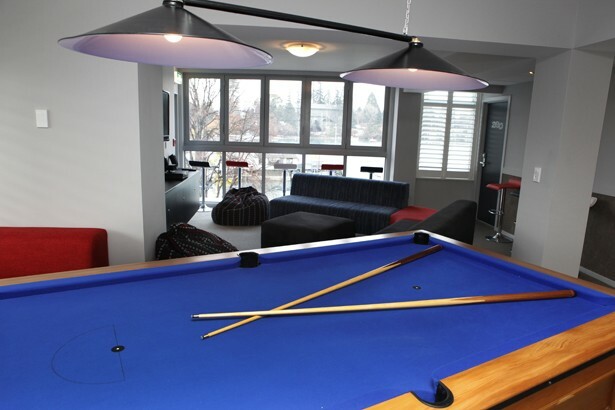 Facilities include a fully-fledged kitchen with everything to prepare a gourmet meal, a tour/info desk, self-service laundry, ski/board/bike storage, and even a TV/Games room for those unfortunate down-days where you can rest a weary head in front of a DVD. Our staff are knowledgeable and packed full of information - from what to do to where to drink - and group inquiries will often receive accommodation and tour discounts, so don't hesitate to hit us up via email or phone, otherwise by all means check us out at www.absoloot.co.nz! Nomads is a perfect hostel for groups as we have ensuited rooms ranging from 10 share to 3 share as well as private rooms.We offer a continental breakfast at $8 per head if they want also, otherwise we offer a free light breakfast of toast, spreads, tea and coffee and also a small entree size free dinner 7 days a week. 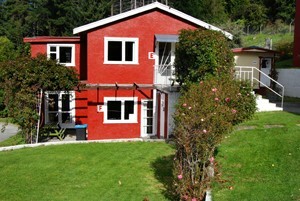 Our on site fascilities include a sauna, cinema room, kitchen and lounge area. 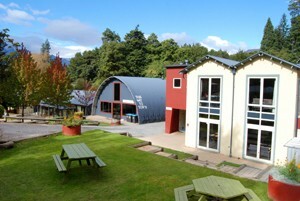 We also have wifi available on site at a cost.